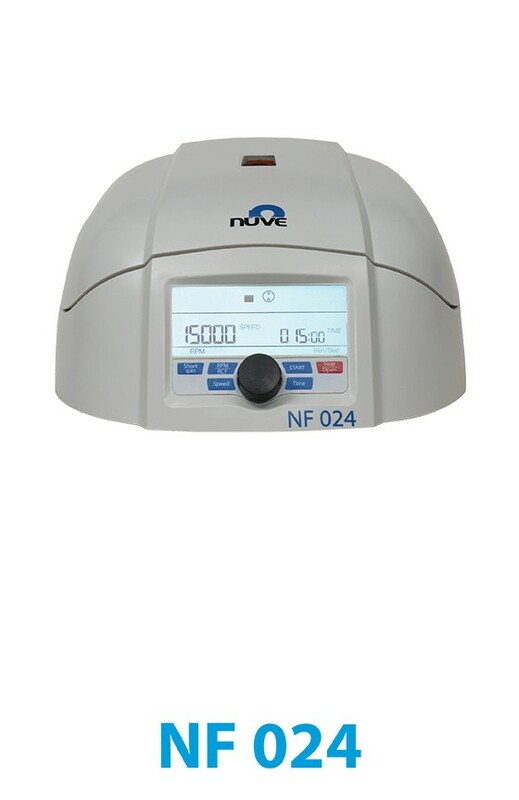 NF 400/400R bench top centrifuges are designed for daily routine centrifugation requirements. 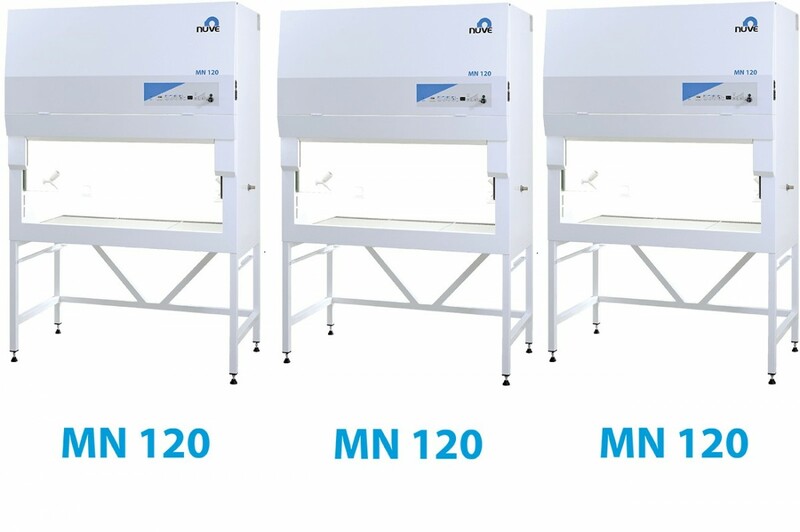 The performance and capacity of NF 400 are ideal for the separation of blood samples, urine particle sedimentation and other routine applications in small and medium sized laboratories. 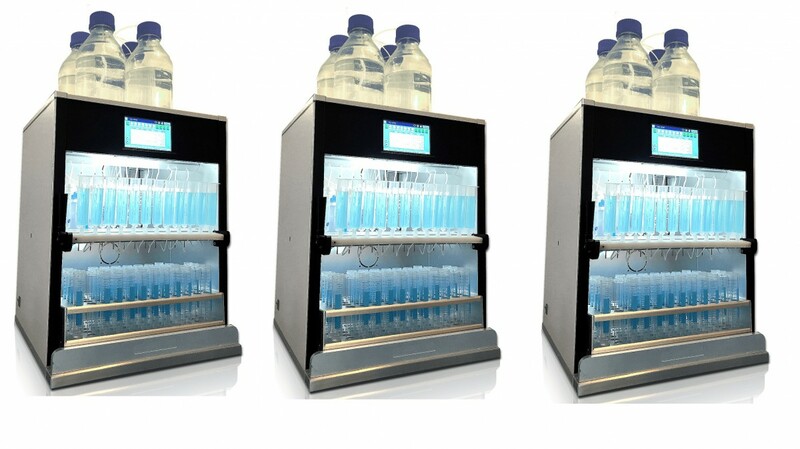 Programmable N-Prime™ control system makes the operations easy. 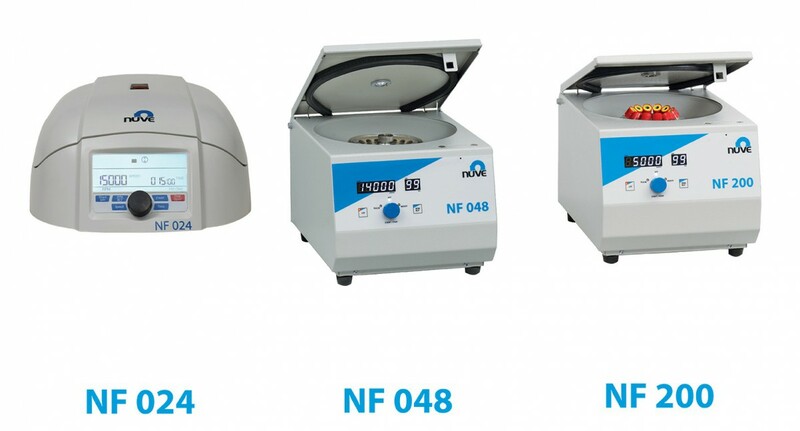 NF 400 is a ventilated model that ensures minimum temperature increase in samples by means of the continuous air flow system through the air channels in the lid. 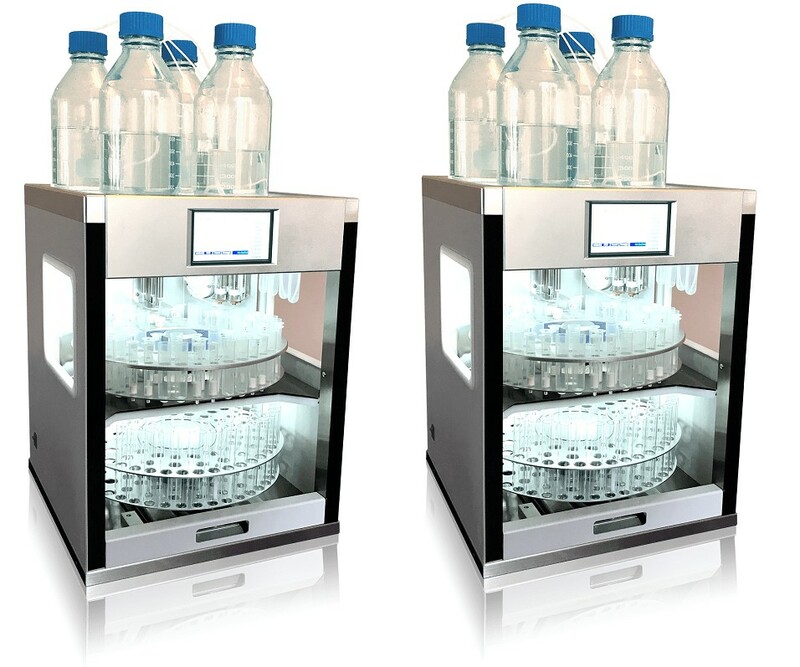 N-Prime™ programmable microprocessor control system for accurate and reliable operations. Easy programming with one button, just turn and push. Highly visible dual LED display for time and speed / RCF (xg). LED display for temperature for NF 400R. Programmable relative centrifugal force (RCF). 1 – 99 minutes timer withhold position. 5 acceleration / 5 braking rates. Powerful, quiet and maintenance-free induction motor. 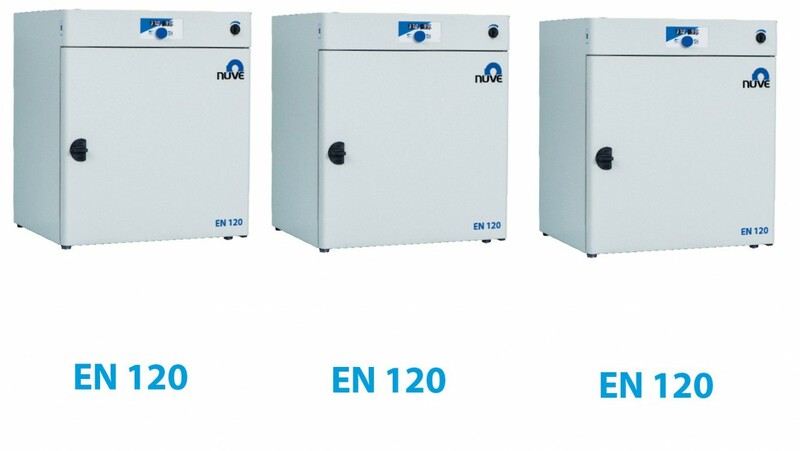 Minimum temperature increase in the chamber by means of ventilation system for NF 400. 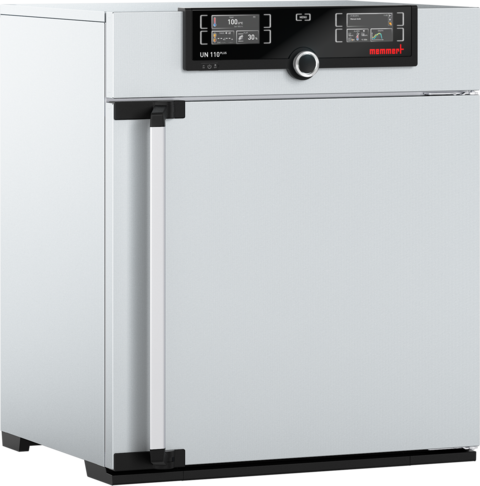 Temperature control between -9°C / +40°C for NF 400R. Totally CFC free refrigerant fluid and insulation material for NF 400R. 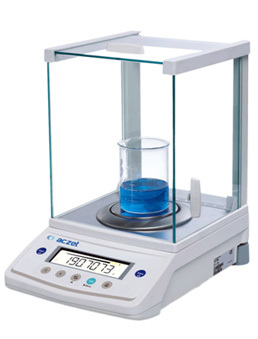 Wide range of accessories to accommodate most manufacturers’ tubes and microliter plates.